The use of geomembranes in civil and environmental applications is becoming more widespread as there develops a greater understanding of the effects of contaminated ground conditions on structures and the environment. Global Synthetics are able to offer a wide range of geomembranes that are compatible with the diverse range of applications and contaminants likely to be encountered. 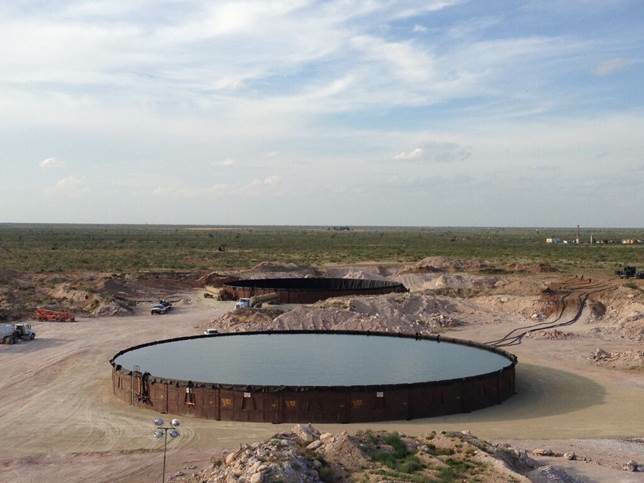 We are excited to bring you a new offering in the geomembrane market, our latest product ProLiner® SuperFlex™. site in large panels, enabling cost effective transport & rapid deployment without the need to mobilise excess equipment & crew to site. SuperFlex™ is easily welded & does not suffer from the high temperature ‘adhesion’ phenomenon which is common with poorly formulated flexible liners. For more information on this product please contact your local Global Synthetics Representative.